Turns out, the first month of the year is a prime time to visit. 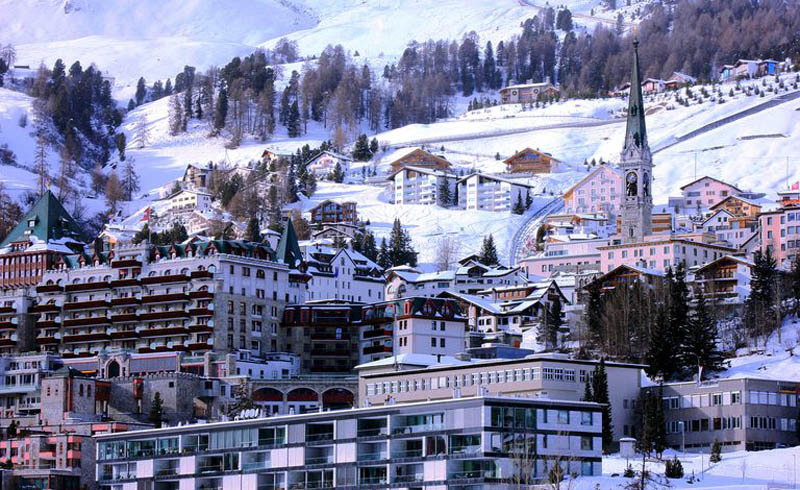 While St. Moritz is one of many snow-covered destinations favored by the world's elite for their Christmas to New Year holiday (along with places like Gstaad, Verbier, and Courcheval), it's really the month of January when the alpine town starts to show its true colors. It's much quieter this time of year than it is at the end of December, but isn't that a blessing? The village is tiny and quaint, just the way it should be. 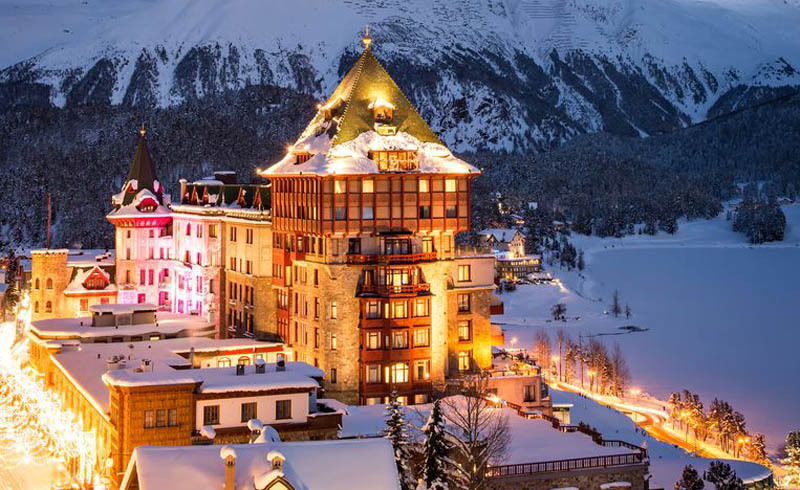 No fighting for tables at King's Social House (the hottest nightclub in the Alps), for the last slice of truffle pizza at Chesa Veglia, or for the last cashmere throw at Cabana. And that's not to say you would ever get bored. 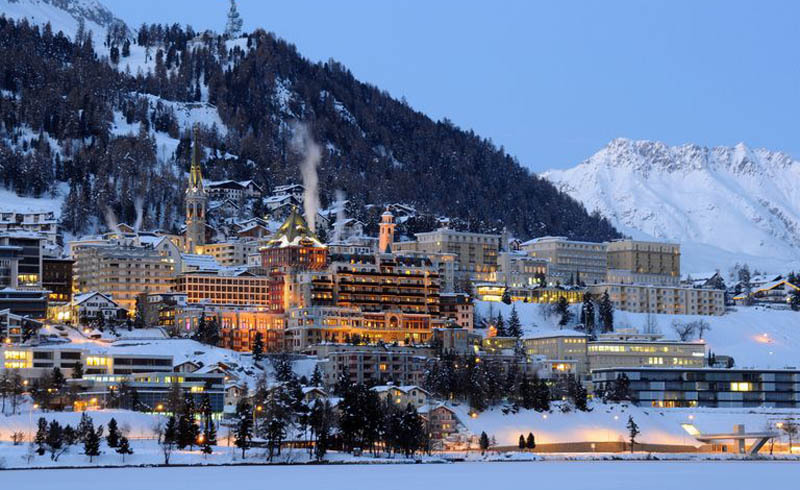 The star event of the month is the St. Moritz Gourmet Festival (January 11-19, 2019), which brings top culinary talent from around the world and turns the town into a foodie hotspot. 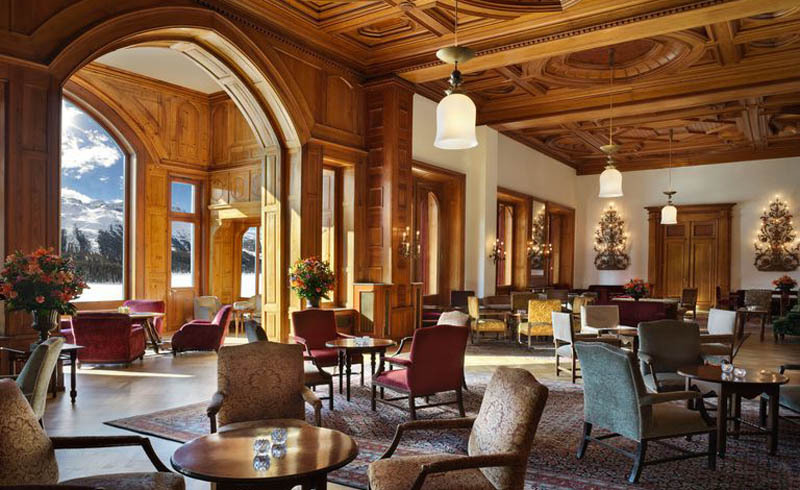 Nine critically acclaimed chefs will take over the kitchens of nine of the grandest hotels in St. Moritz and the Upper Engadin region (including Badrutt's Palace, the Carlton Hotel, Suvretta House, and the Kulm Hotel) for nightly gourmet dinners, while each hotel also hosts a slew of tastings and parties. This year's roster of talent includes Michelin-starred chefs from Copenhagen (Kadeau's Nicolai Nørregaard), Reims (Le Parc's Philippe Mille), New Delhi (Indian Accent's Manish Mehrotra), and Seoul (Mingles' Mingoo Kang). The festival reaches its mid-week peak with the Kitchen Party, a deliciously frenzied evening when all of the chefs (and their teams) occupy a station of Badrutt's Palace's main kitchen to create samples of a signature dish. Guests are handed aprons and a glass of champagne, then given free rein to squeeze through the aisles to taste each master chef's unique creation, literally right off the stove. Here's a mouthwatering idea of last year's Kitchen Party offerings: beef short rib slow-cooked in red curry, courtesy of Thai chef Ian Kittichai; caviar- and cream-filled buckwheat tartelettes made by French chef Dominique Crenn, the first woman to be awarded three Michelin stars in the U.S. for her San Francisco restaurant Atelier Crenn; mini renditions of babi guling, an Indonesian pork dish, created by the team behind Bali's Locavore; plus an entire room dedicated to dessert. How do you recover from nine days of gluttony? Easy—hit the slopes. Hundreds of miles of the most beautiful powdered snow are practically at your doorstep. 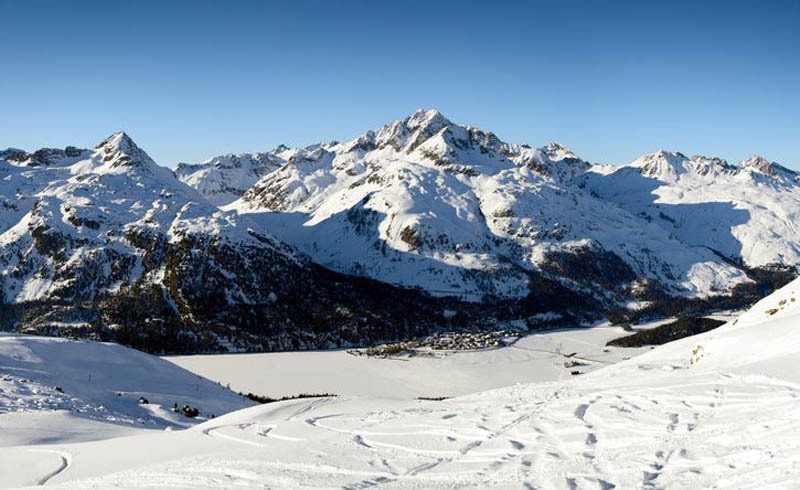 The winter sport experts at Alpine Adventures will impart their wisdom on the best trails, routes, itineraries, and, most importantly, après-ski boîtes. 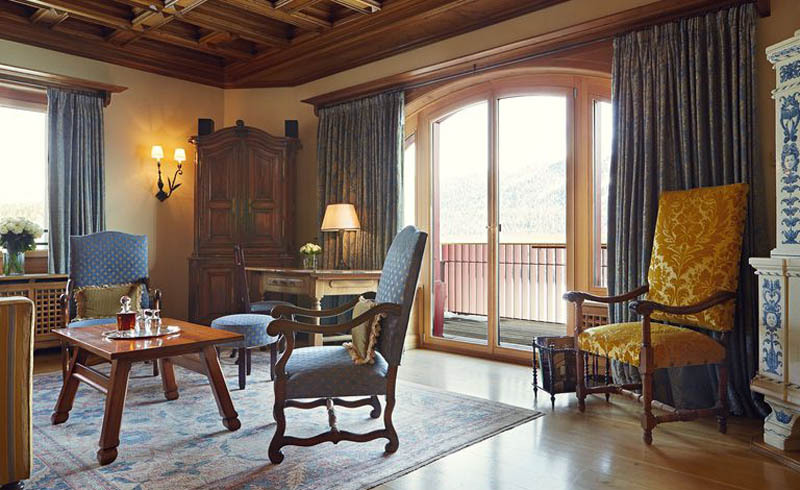 They will also find the right hotel for you, though the #verytandc thing to do would be to book a room at Badrutt's Palace, the grande dame of St. Moritz. And there's a reason why Badrutt's was—and still is—so beloved. It's extravagant, yet also incredibly intimate—so much so that the lobby is referred to as the living room. "No interior designer would have given the OK for all of this," says managing director Richard Leuenberger of the eclectically mismatched furniture. "But it has its charm. It's history that made it the way it is." There is also the ever-accommodating staff, who will literally fulfill any wish (during high season, the hotel employs more than 500 employees for its 157 rooms). The Grand Hall of Badrutt’s Palace. For example, whatever comfort food you're craving from home, they'll make it—cheeseburger and fries, congee, baked beans and sausage— you get the idea. "You can pretty much have anything you want," Leuenberger says. Of course the nothing-is-off-limits hospitality extends beyond food, too. One time, a man throwing a birthday party for his wife wanted a live elephant—Badrutt's granted his request. 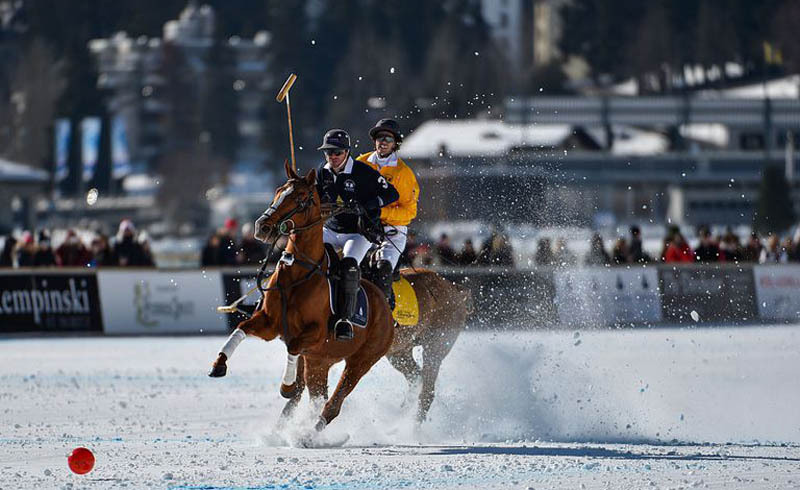 Snow polo on the frozen lake. The hotel's prime lakeside perch also means stunning views from your balcony. Plus, it's a great spot for watching all the events that take place on the frozen lake. 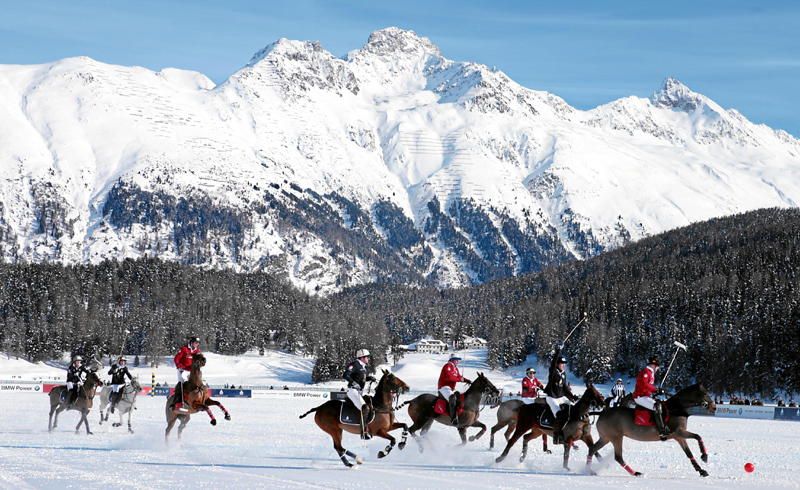 From January 24-27, it becomes a dynamic field for snow polo (yes, that's a thing), while February brings the White Turf, Switzerland's richest horse race, and ice cricket. For the less sportily-inclined, the 144-ft deep lake (made sturdy by 3 feet of ice) makes for quite a magical meditative stroll or horse-drawn carriage ride. Or, you can recline on your balcony and just bask in the sunshine—St. Moritz gets 322 days of it a year—while plotting your summer visit.